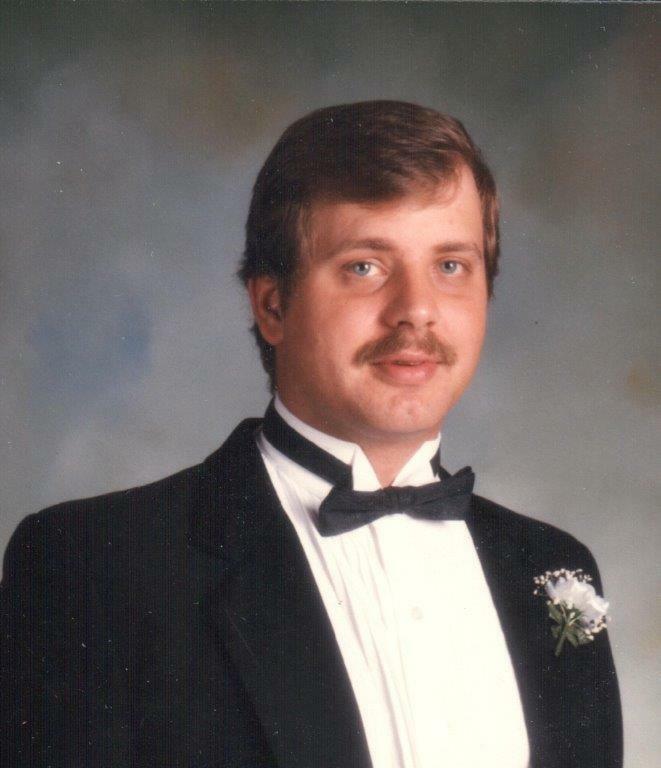 Kenneth Paul, born on May 30, 1963 in Warren, Ohio passed away on March 7th, 2016. He was employed at Swaglok Co. in Solon, Ohio. Ken enjoyed cooking, reading, sports and spending time with his family, especially his three young nieces. He was preceded in death by his spouse, Nancy and grandparents. He is survived by his parents, Richard and Pauline, sisters; Kim (Eric) Oppliger, Eileen Paul and April (Greg Schimmoeller); nephews, Jesse Kostich and Andy Oppliger; nieces, Alishia, Ashley and Harper Jane Schimmoeller. He will be greatly missed by his family and friends. He was a wonderful son, brother and friend. He was always there to help anyone that needed help and especially there for Mom and Dad. Cremation has taken place. A private memorial service was held for immediate family at St. Eugene’s Church, Father Neil Crosby officiating. Memorials may be made to the American Heart Association or St. Jude’s Hospital. Condolences and special memories may be shared online at www.heritagecremationsociety.com. I’m so sorry to hear of your loss. In spite of the fact that I don’t have as much contact with Kim and Eric as in the past, I still think of your entire family often. I continue to cherish my fond childhood memories spending time at your home. My sincere wishes and prayers for comfort and peace. Ken was my best friend when I was young and growing up next to the Paul family brings me back many great memories. Thank you for the good times and friendship Ken. May peace and prayers go with your entire family. From your old next door neighbor and friend.